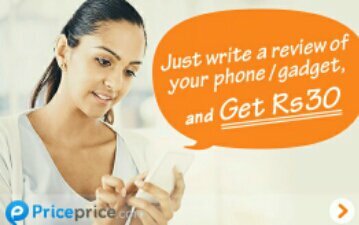 Hello Dealsnloot Readers,Reward Eagle is offering Rs 20 Free Recharge for writing a Review, Hurry up and avail this offer before expired, You can Also Get the Unlimited times by creating new id’s It offers the easiest way to earn points via doing small tasks .They provide Reward points i.e 1 point = 1 Rs & you can redeem that when you reached to minimum of 20 points(First time user).So Grab This Loot Offer and Get Unlimited Free Recharge Trick. Note : This offer is valid for New users only, who didn’t get this before. Click here to go to Rewardeagle. Redeem it for Rs.20 ( first recharge is for Rs.20 only ) and confirm otp. Same number can’t be linked to another account. To redeem the free mobile recharge you need to verify your mobile number with a password received via sms. Hurry up you can avail this offer unlimited time by creating New ids.